The Mayville Inn is a colonial-style hotel located on the west side of Mayville. The Horicon Marsh, with its natural wonders and exciting discoveries, is close by and the Education Center/Explorium is conveniently located 2 miles away. We aim to please and want to make your stay a comfortable one. Our 29 rooms have a mix of accommodations that appeal to the business traveler, as well as the leisure guest. You’ll find rooms with a peaceful country view at a reasonable price. WI-FI is free. 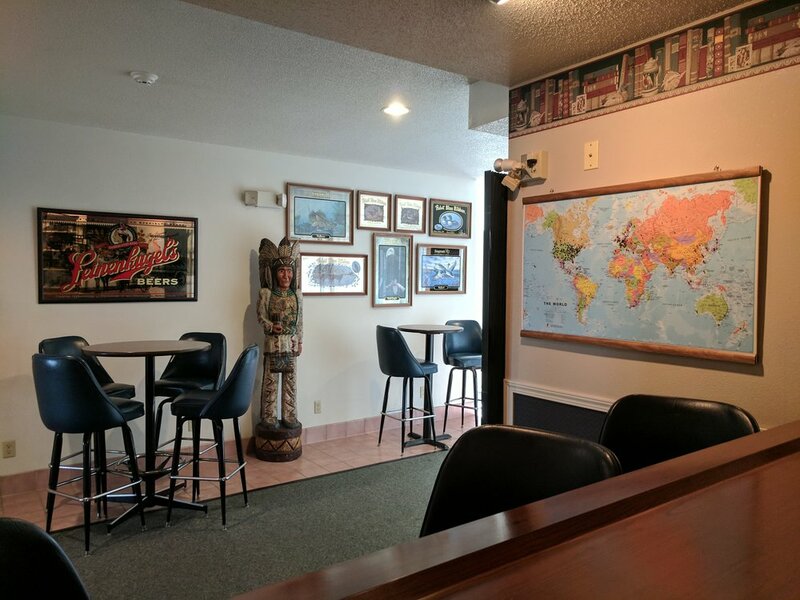 Business associates, families attending reunions or friends "just getting together" will enjoy the Gathering Room and our European bar, The Library. As an independent property, we're prepared to offer you our hospitality, "Family Style".